Where jackpots hit close to home! Our casino floor is packed with the hottest slot machines and table games in Tucson! Hungry? We’ve got your cravings covered. Plus, stir things up with great entertainment at Monsoon Nightclub. And when it’s all over, chill out in one of our comfortable hotel rooms. View all of the exciting things happening this month! 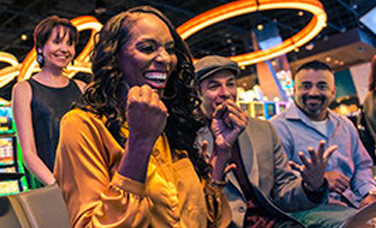 Winning is more fun with a friend and some of our BFFs recently hit the jackpot in a big way! See who scored a major cash prize this month. 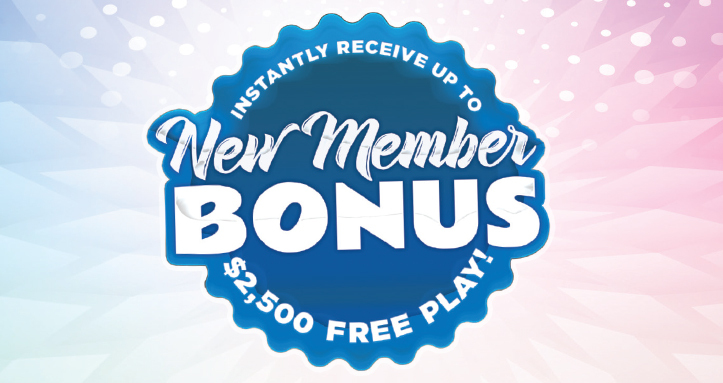 And keep playing – you could be next! Looking for variety and a great deal? 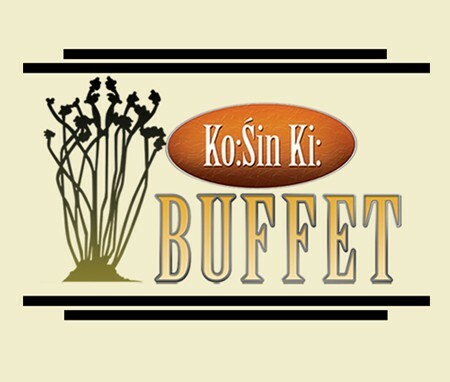 Ko:Sin Ki: Buffet has a full menu of options to satisfy everyone in your group. From Sunday brunches to seafood dinners, Ko:Sin Ki: Buffet has it all. 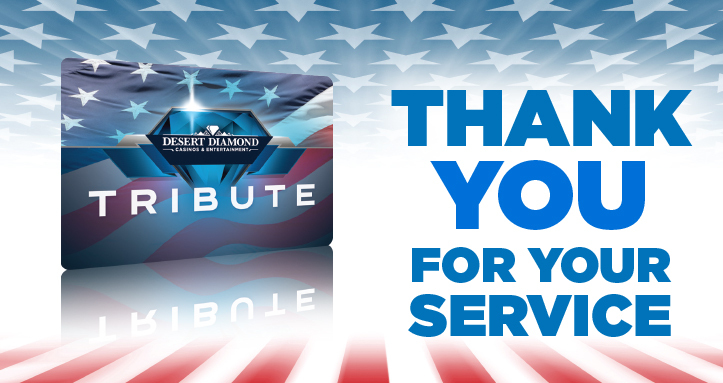 Get ready for good times and amazing food at Diamond Cafe! 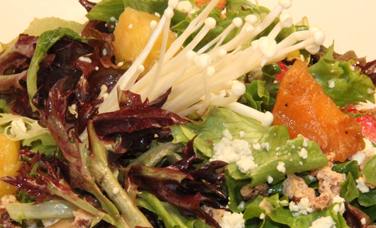 Grab a meal in a comfortable setting with cool vibes and a friendly atmosphere – just steps away from the casino floor!